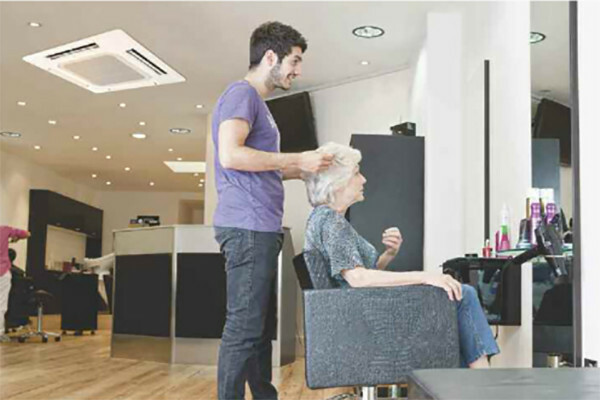 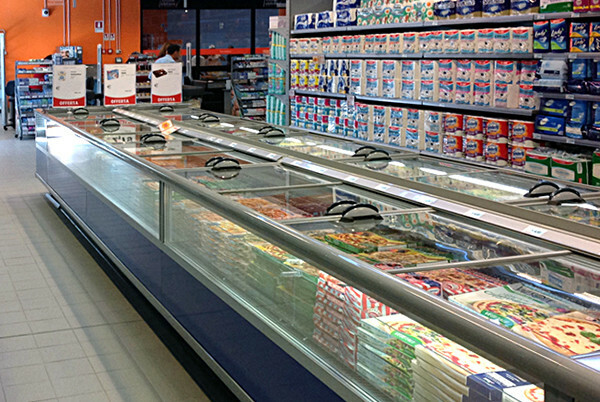 We supply the UK with refrigeration and air-conditioning products from Frost-trol, Smeva, Jordao, Arneg, Mitsubishi Electric, Hitachi and many more brands. 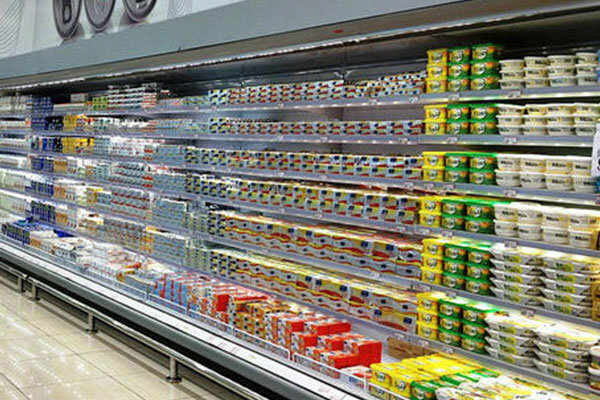 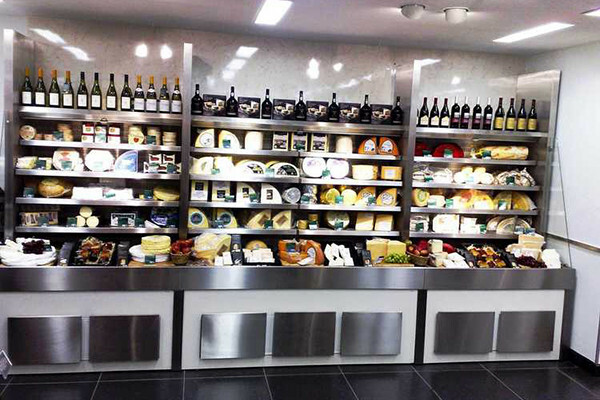 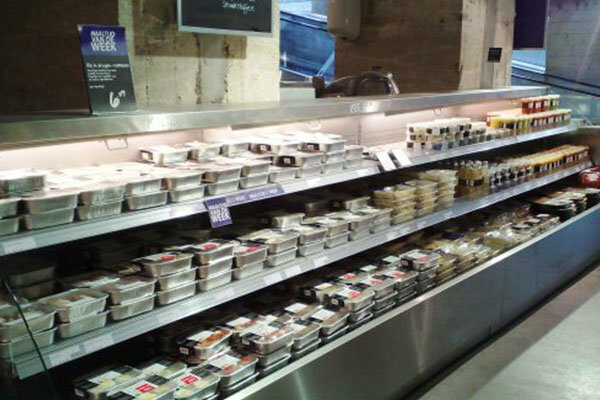 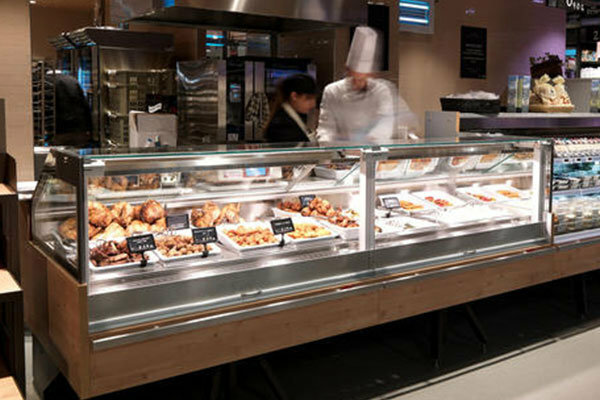 From the catering and hospitality industry through to the retail and public sector, J&M Refrigeration strives to meet each individual customer’s requirements by offering a full range of refrigeration solutions from the world’s leading manufacturers. 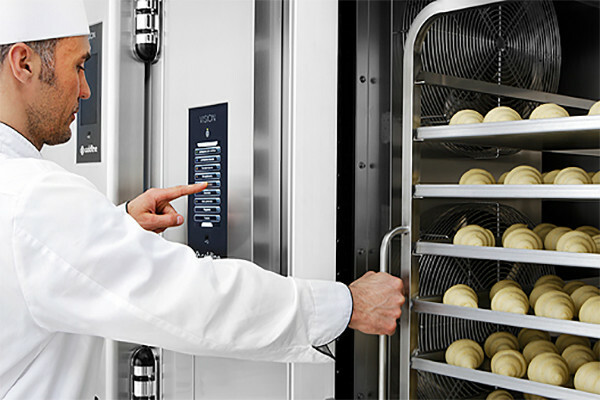 With a strong reputation as one of the UK’s highest quality suppliers and installers of commercial refrigeration products, we are naturally sought after by the leading names in the refrigeration manufacturing industry as agents for their refrigeration products. 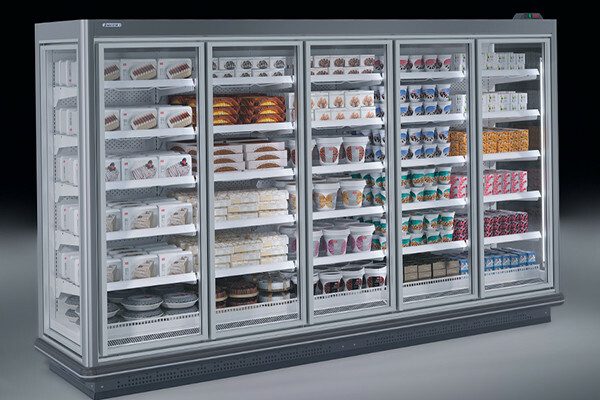 Refrigeration manufacturers such as Arneg, Frost-trol, Hitachi, Mitsubishi Electric, Smeva, Arctic Circle and Jordao all feature in our fantastic commercial cooling portfolio here at J&M Refrigeration. 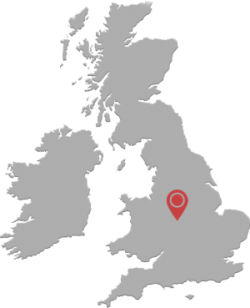 And by working with some of the industry leading refrigeration manufacturers, here at J&M Refrigeration we’ve established an outstanding track record in providing refrigeration product solutions throughout the UK. 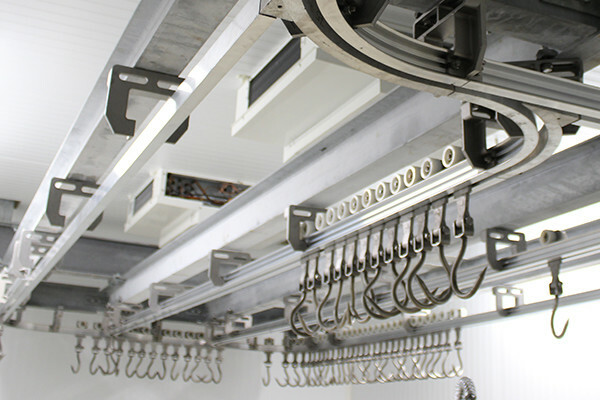 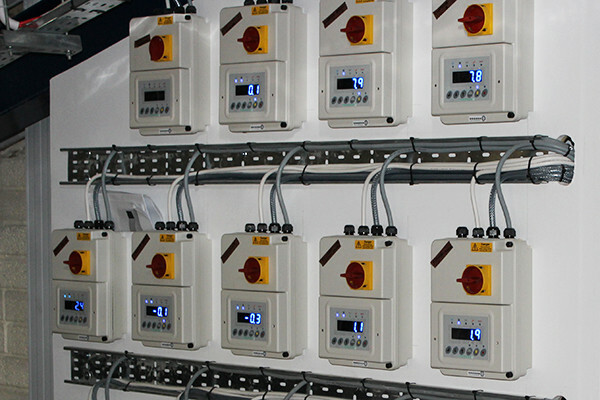 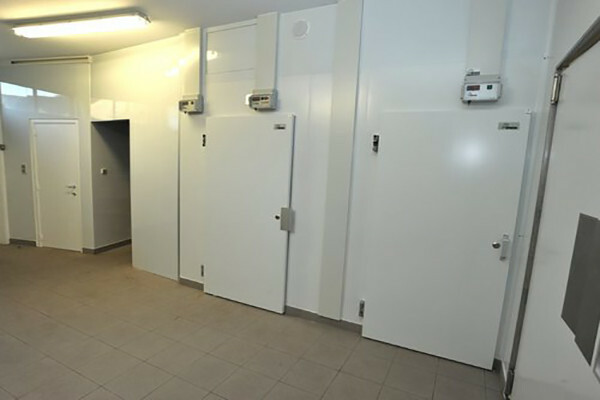 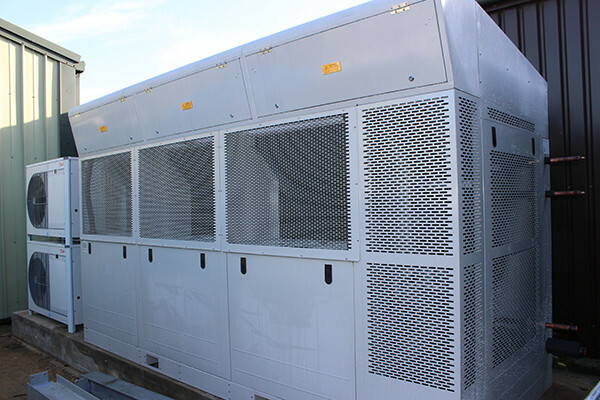 In addition to supplying new equipment J&M Refrigeration also offers the decommissioning, safe removal and disposal of refrigeration products and equipment in accordance with the Government’s Hazardous Waste regulations.